Purchase minimum of RM10 in single receipt to be entitled for a entry. Drop the form & receipt into the contest box at outlet. 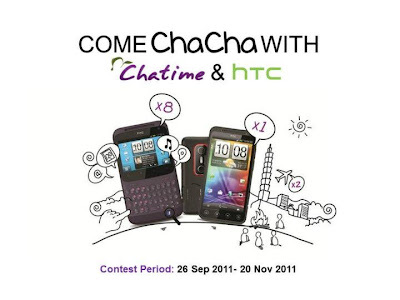 Visit Chatime Malaysia Facebook fan page for more detail. Can't wait to hear "Dynamite" live at Guinness Arthur's Day!